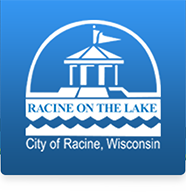 Welcome to the Racine Police Department's Quick ID web page. We would like your help identifying the people and vehicles listed below. posted on Tuesday, October 27, 2015.
posted on Monday, September 28, 2015.
posted on Friday, September 18, 2015.
posted on Wednesday, July 29, 2015.